The contest runs Saturday, May 31 to Monday, June 2, 2014. The winner will be announced sometime on Monday, June 2, 2014. 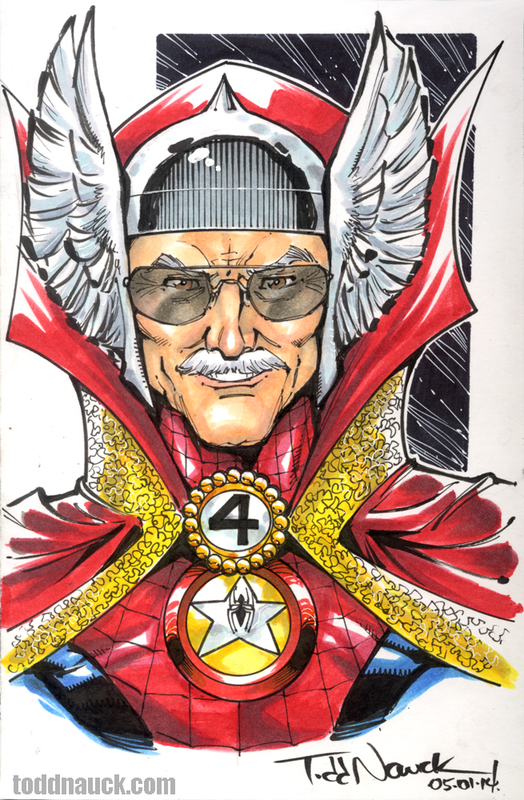 This entry was posted in Appearances and tagged long beach comic expo, sketch rewteet contest by Todd Nauck. Bookmark the permalink.